Even though is a built in mod it can give you a power of 80w. Furthermore it comes with the 2ml VECO EUC tank. Another factor is that the tank is with a leak free design. Therefore you will have a very clean hand vaping. Because of the EUC coil it also adopts easy coil replacement system. 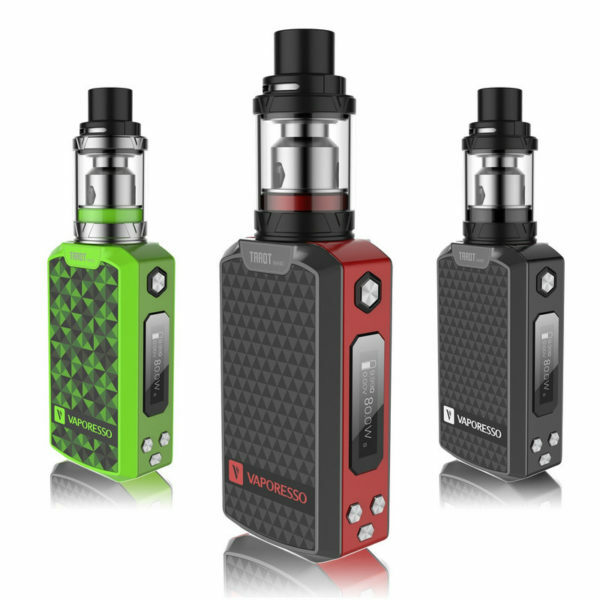 Finally Tarot Nano and VECO tank is a great combination to provide a superb vaping experience. First of all you have to handle your mod with care. Because of other risks you always should purchase authentic items from authorized dealers. Another way to be safe, is to never buy second-hand. you should always use the correct coils. Therefore check the manual to see the range, and never go below this. 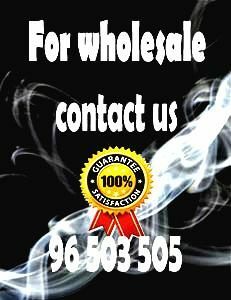 This is especially important when it comes to sub ohm vaping. Finally do not leave your mod on a pillow or flammable material. And also you should never leave the mod directly in the sun.